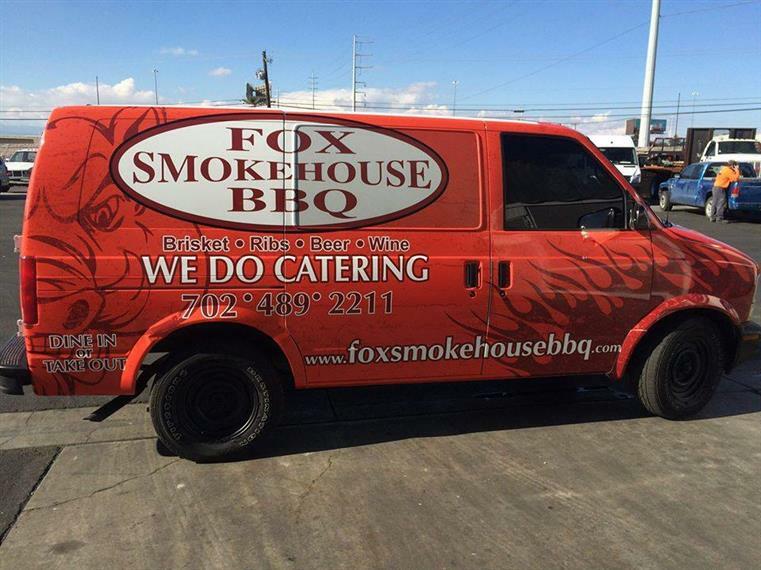 Fox Smokehouse BBQ is a competition BBQ team from Boulder City, Nevada. 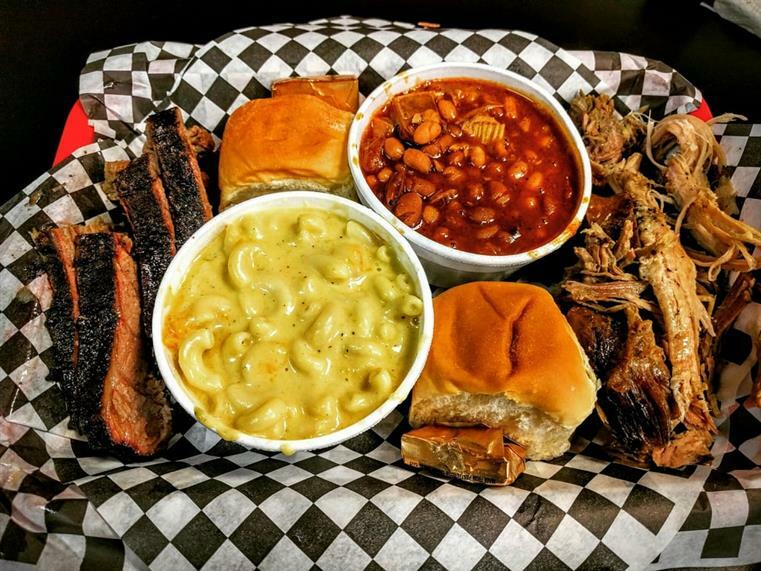 We are a member of the Kansas City Barbecue Society, and we go by the name of BBQ Junkie on the Circuit. We have competed in numerous competitions over the years, and have brought home trophies and prize money. 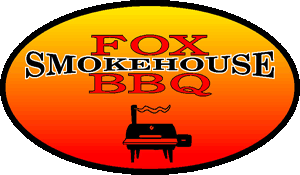 So we want to bring this passion to our little BBQ Joint (as we call it), to feed our friends, family and neighbors. Please stop by and try us. We will do whatever it takes to make you fat and happy. Hours of Operation are Subject to Change during Holidays.